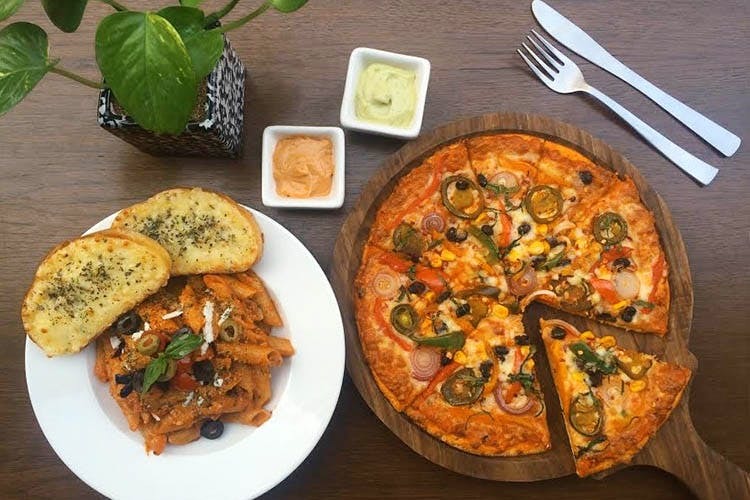 Millionaire Pizza ticks all the important checkboxes for a great pizza experience; quality of the pizzas were excellent, delivery was speedy and the crust was all kinds of perfect. I have ordered from Millionaire Pizza lots of times, and have been happy with the consistency of the pies. I called for the Pepperoni and Peri Peri chicken variants, and am happy to report that the meat used was of really good quality. The pepperoni also had a really nice smokey flavour to it. A thin crust that leaves you feeling satisfied? Millionaire Pizza wins big points for that. Moneybag. The flavour was so much better than what you get from those fast-food pizza chains.